Recent headlines tout the high-profile victories of computer over man in the gaming arena. But can artificial intelligence give companies a strategic advantage? 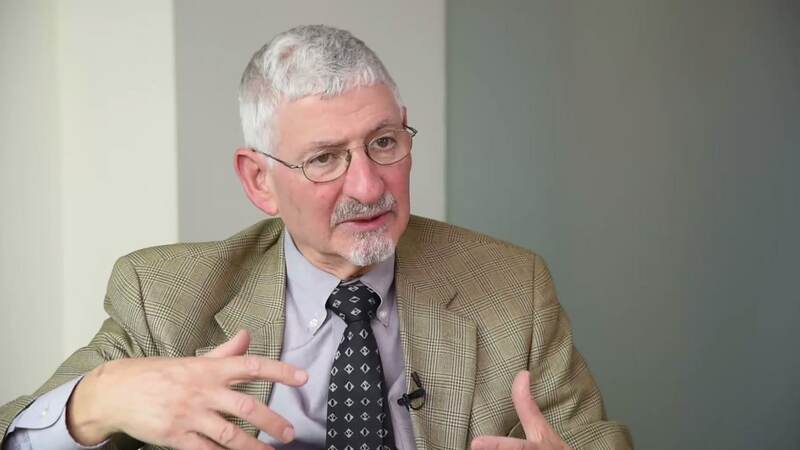 Irving Wladawsky-Berger discusses the evolution of AI, emerging killer apps, and how companies can capitalize on these technologies to gain a strategic advantage. The greatest single byproduct of Brexit—aside from the initial shock—is an overwhelming sense of uncertainty. It’s impossible to forecast its precise impact on economies and industries, let alone individual companies, but business leaders can start taking action now to prepare for the fallout. BCG's Martin Reeves continues his discussion of Your Strategy Needs a Strategy with Knowledge@Wharton. One cruicial takeaway: how a leader can use multiple strategic approaches across one organization. Watch the K@W interview with Martin talking about the "strategy palette" and implications for leadership. Martin Reeves is a frequent contributor to social media and elsewhere on the topic of how companies can navigate the future of strategy. Themes include the range of potential strategy traps, lessons for leaders, inventing the future, and methods for learning and unlearning. The app for Your Strategy Needs a Strategy revolves around the strategy palette’s five different approaches to strategy. Building on the book, the app simulates the five business environments through the example of selling lemonade in New York City’s five boroughs. It’s a competition, and your opponent, BCG founder Bruce Henderson, knows what it takes to win in each environment. Download the app to find out if you have the strategy it takes to beat him. Today's business environment can be deadly. More than 32% of US companies will likely die over the next five years, if past trends continue to hold. For anyone leading a business or charged with developing a winning strategy, Your Strategy Needs a Strategy, by BCG's Martin Reeves, will help you cut through the noise and find clarity. BCG's interactive guide shows the many strategy traps that can be encountered when balancing exploration and exploitation. Across virtually all industries, unprecedented disruption and market turbulence are challenging established business models and practices—requiring organizations to launch more frequent transformations in response.